In 1875, a well was drilled on Toledo’s Prescott Street and Collingwood Avenue to supply the neighborhood with safe drinking water. Deliveries were made with a horse drawn water wagon. This well water, it is estimated, fell as rain up to a million years ago. It filtered through the natural gravel and limestone formations of the earth until it reached the source of the Collingwood Water well. By 1902, the purity; consistency and appealing taste had extended beyond the bounds of the neighborhood. 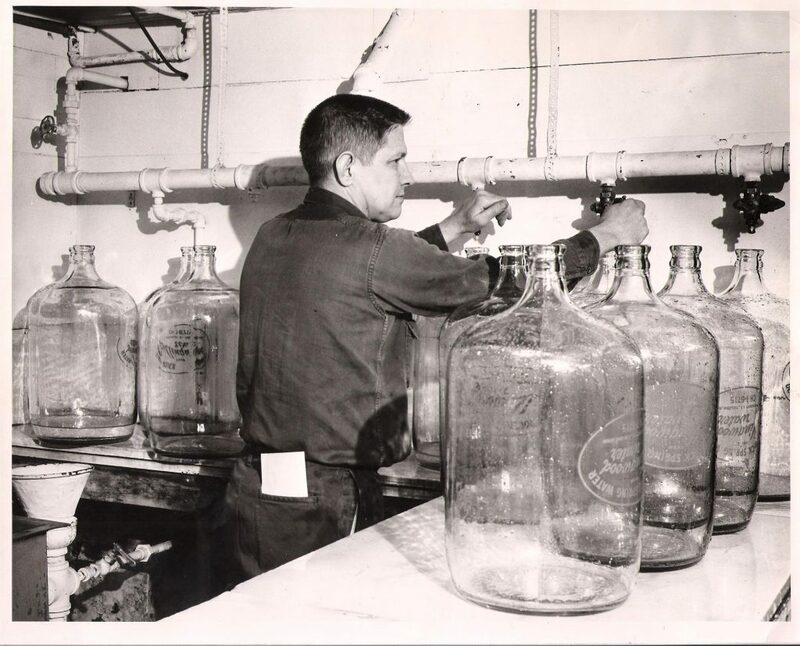 This popularity led to the formation of a company to distribute the water to a larger area. 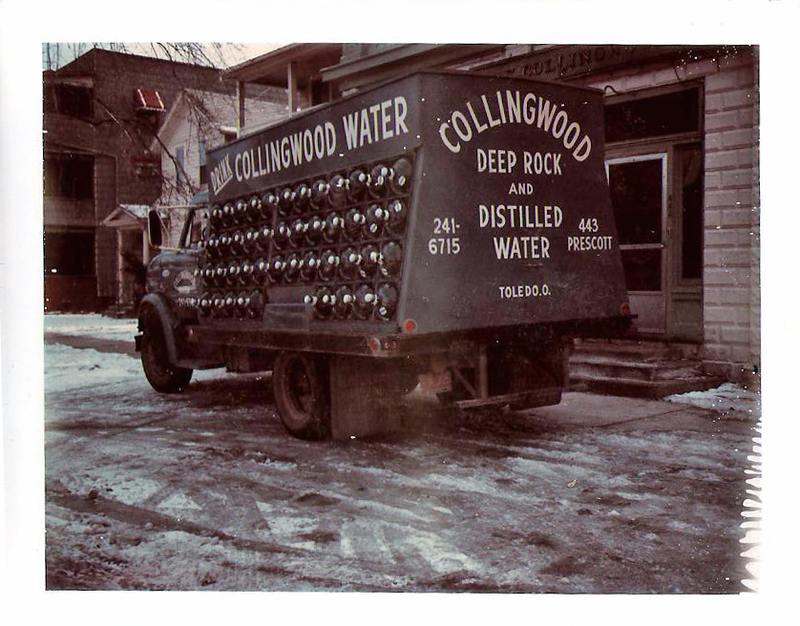 Today, the Collingwood Water Company is still distributing our Deep Rock water to businesses and residences in Northwestern Ohio & Southeastern Michigan. Our Collingwood Water well was drilled in 1875.....well over a century ago. The water remains rich in natural, healthful minerals of the good earth. Natural fluorides in the water help make healthy bones and strong teeth. Collingwood Water is ozonated, which is the preferred method of disinfection. Contrary to chlorination, ozonation leaves no by-products in the water ... instead leaving only great taste, which makes it pleasant to drink the eight glasses a day recommended for good health. Pure and natural Collingwood Water is low in sodium and contains no calories, additives, nor any other undesirable elements. Collingwood Water makes better tasting coffee, tea, juices and mixed drinks since it permits the true flavors to come through. We’re confident that after just one month you’ll become a regular consumer like thousands of your neighbors.